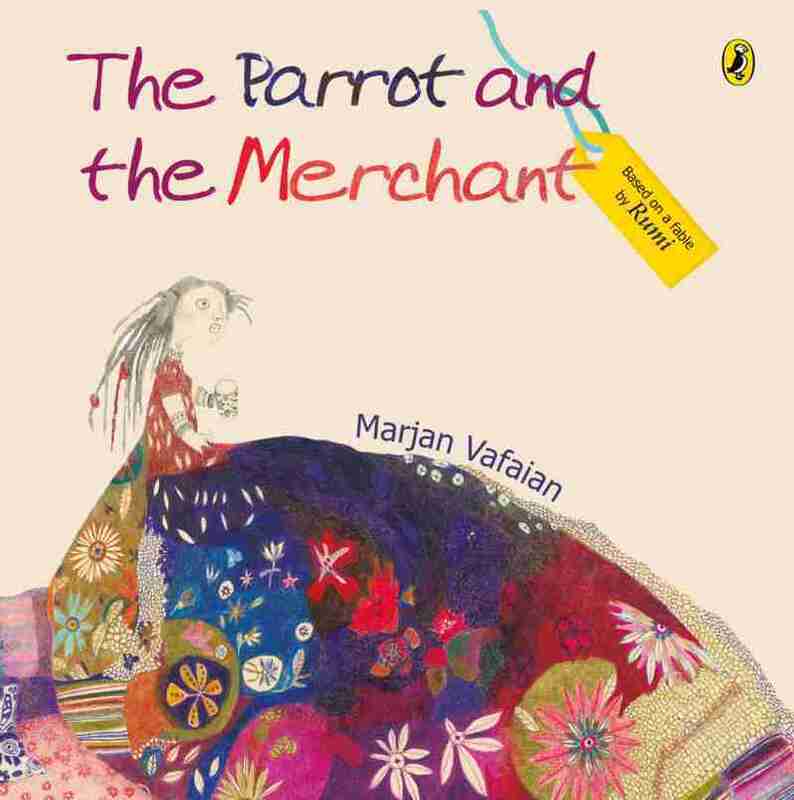 Product description: The Parrot and the Merchant is written by Marjan vafaian and published by Puffin . Buy The Parrot and the Merchant by Marjan vafaian from markmybook.com. An online bokstore for all kind of fiction, non fiction books and novels of English, Hindi & other Indian Languages. Mah Jahan, a rich merchant woman, collects birds in cages. But when she brings back a gift for one of them, she learns a surprising lesson. This exquisitely illustrated story is an enchanting fable exploring how hard it is to let go of someone you love and give them freedom. Retold for modern-day readers, this classic tale by Rumi is brought to life by the award-winning illustrator Marjan Vafaian.